You’d have to have been deep in the forests of the Congo not to have realised that Kumbuka, a 29 stone silverback gorilla, had escaped from London Zoo last week. The escape caused a media frenzy – my favourite fact to emerge is that Kumbuka drank five litres of neat blackcurrant squash – and this was made worse for London Zoo because of how it managed this crisis. You can’t control what members of the public are posting on social media in the midst of your crisis – so don’t try to play it down in the face of the evidence. While the zoo was describing the situation as a minor incident, people were tweeting about there being scenes like Jurassic Park, the zoo being in lockdown, armed police, reports of a gorilla on the loose and helicopters overhead. Your explanation of a situation or incident has to make sense. 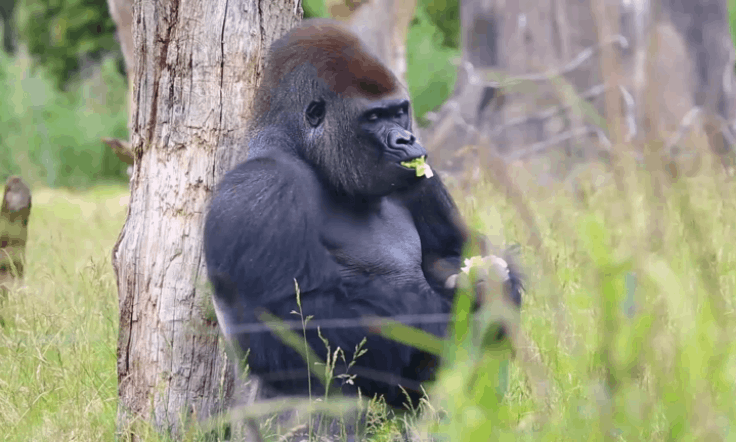 If people know, for example, that it took 90 minutes to track down a lost gorilla and heat-seeking helicopters were flying overhead, it will seem strange if you then say that the gorilla was simply in a keeper only area adjacent to its enclosure. If outside authorities are involved, such as the police, they will be issuing statements as well as you. The facts you broadcast need to align with what they say. If you put spokespeople up for interview they need to be thoroughly briefed and prepared, with plausible answers to every anticipated question. The interview given by the keeper to John Humphries on the Today programme reinforced the perception that London Zoo was not handling the emergency very well. The overall impression left was that London Zoo wasn’t in control of the situation. Thankfully, nobody was hurt. However, people may question its ability to contain a potentially life-threatening situation in the future, which can only have harmed the zoo’s reputation. Rough House Media are experienced at providing crisis communications advice & training in how to handle an emergency. Contact us to find out how we could help your business in a critical or emergency situation. Good points and the zoo spokesperson on R4 Today sounded evasive.